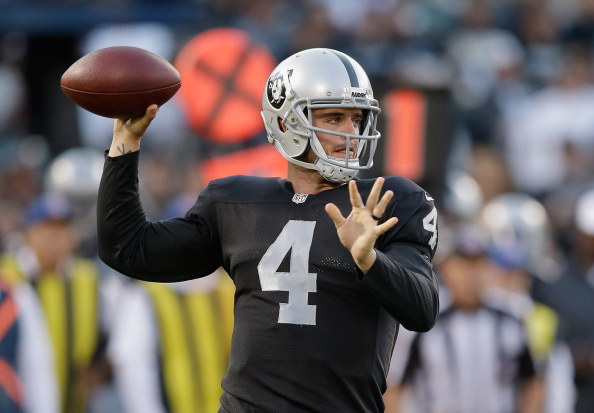 With the NFL season starting in just 6 days for the Silver and Black, today the team made the decision official, they will go with rookie Derek Carr at QB over former Texans QB and vet Matt Schaub. Carr made the most of his preseason start on Thursday against the Seahawks, going 11-for-14 for 143 yards and 3 TD’s in the preseason finale. Over the course of the preseason, Carr completed 30 of 45 passes for 326 yards with four touchdowns and one interception. Reports say Raiders players were told today of the decision. 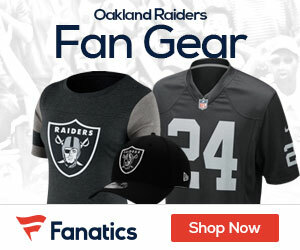 Carr’s first NFL action for real will take place Sunday when the Raiders open the season at the New York Jets.